for the Golden Tornado (3-2). Jamison Smith added two goals and Clint Regal one for Butler. Josh Jablonski had eight saves in goal. Butler's JV squad scored an 8-2 win as Andrew Monks netted three goals, Dom Noel and Dan Cleary two each. Cody Bachman had three goals and two assists to lead the Golden Tornado (7-6, 5-1). Tanner Kotch added three goals and one assist, Cory Hilliard two goals and two assists and Alex Guiste and Jake Whann both scored once. Domenic Farmer contributed two assists and Josh Jablonski was the winning goalie. The junior varsity game was also won by the Golden Tornado 11-2. Goal scorers included J.J. Raab (4), Nick Whann (3), Sebastien Moran (2), Clint Regal and Kyler Luchkiw. Cody Bachman had five goals and Cody Hilliard added two to lead the Tornado (5-4). Tanner Kotch added a goal and two assists while Alex Guiste, Nathan Karowski, J.J. Raab and Jake Harrison scored. The junior varsity also won as Harrison and Sebastian Moran had two goals apiece. Raab also scored and added three assists and Christian Kovach tallied a goal. 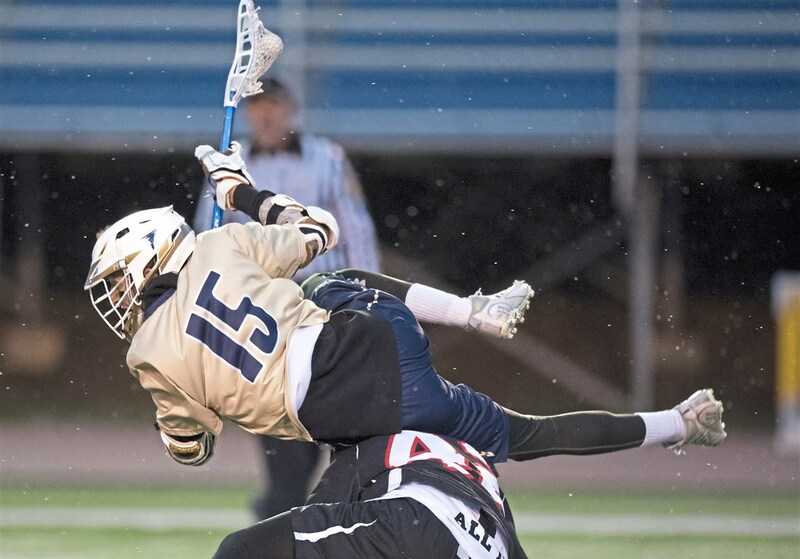 Cody Bachman scored five goals and added three assists Thursday night to lead the Butler boys lacrosse team to an 11-6 victory at Cathedral Prep in Erie. Tanner Kotch added two goals and an assist while Alex Guiste and Jake Whann had two goals each. 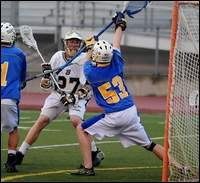 Josh Jablonski made 16 saves in goal for the Golden Tornado (6-4, 4-1). Butler's JV team posted a 7-2 win as Clint Regal scored four goals. Cody Preston, JJ Raab and Nick Whann added one each. to spark Butler to a 16-7 win over Fox Chapel. Cody Conklin contributed a pair of goals and an assist, and Nathan Barthlow had three assists. 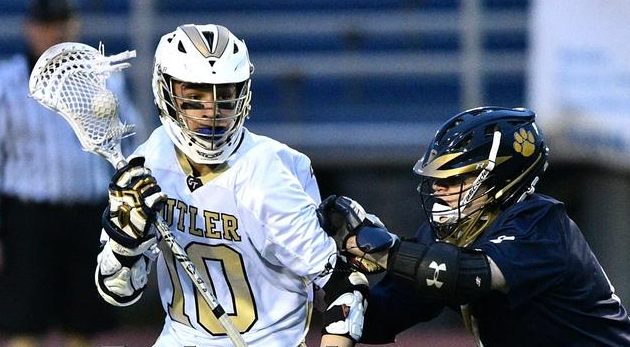 Goalie Alex Hill had eight saves in net, and Jordan Lumley, Nick Elliott and John Noel led the Butler defense..
Tanner Kotch scored three goals and J.J. Raabe had two in Butler's 6-5 win over Fox Chapel. 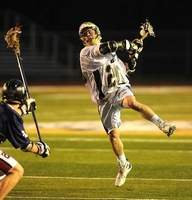 Tyler Kotch scored five goals and added three assists in the Golden Tornado's season-opening win on Friday. Cole Harvey added five scores, Cody Conklin had four goals and two assists and Cody Bachman contributed two goals and two assists. Alex Hill made 10 saves in goal. He was aided by strong defensive efforts from Nick Elliott, John Noel and Ryan Soule. 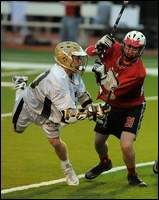 Leading the scoring was Senior Tyler Kotch with 9 goals and 3 assists. Senior Cody Conklin added 3 goals and 5 assists. Also adding scoring was Senior Cole Harvey with a goal and 4 assists. Senior Aaron D'amore 1 goal and 2 assists and Senior Zach Harrison with one goal and one assist. Patrick Hitchan and Dominic Farmer Rounded out the scoring with two goals each. Defensive standouts were Senior Ryan Soule and Senior John Noel. Alex Hill got the victory in Goal. Sophmore Cody Bachman with 7 goals and 4 assists. Nathan Barthlow with 3 goals and 6 assists. Senior Kyler Valecko rounded out the scoring with 2 goals. Cody Conklin had five goals and four assists, and Cody Bachman had four goals and three assists to for the Tornado. 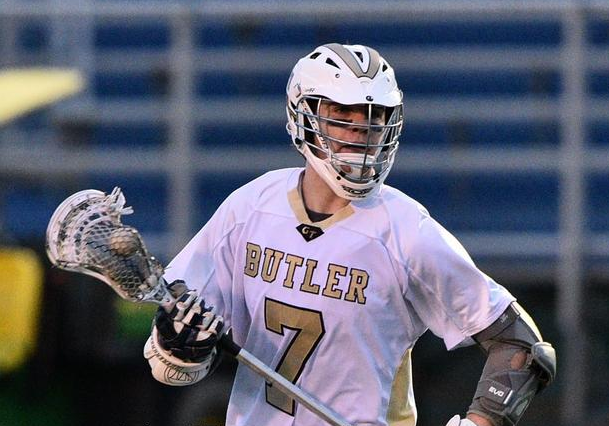 Cole Harvey chipped in with three goals, Nathan Barthlow had two goals and three assists, and J.J. Raab and Tanner Kotch had goals for Butler (6-0). Cody Conklin recorded six goals and an assist, while Tyler Kotch netted five goals and an assist. 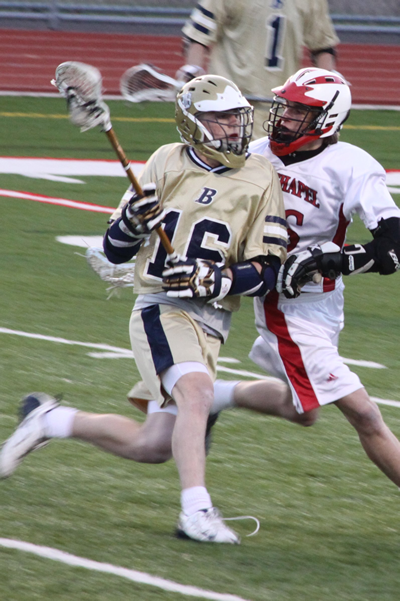 Sophomore Cody Bachman tallied four goals and three assists as Butler crushed Allderdice 16-1. 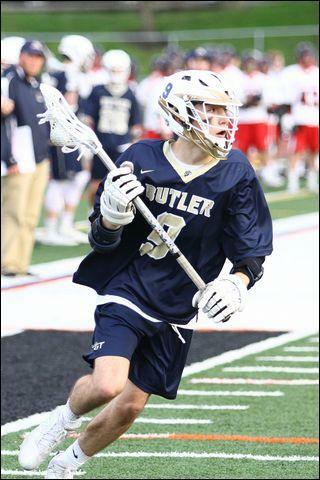 Cody Conklin recorded three goals and two assists, and Nathan Barthlow, Sam Cleary and Tyler Kotch scored two goals each for Butler (8-1, 4-0). over visiting Cathedral Prep on Saturday. and Cole Harvey one score each. in front of him by John Noel and Nick Elliott. 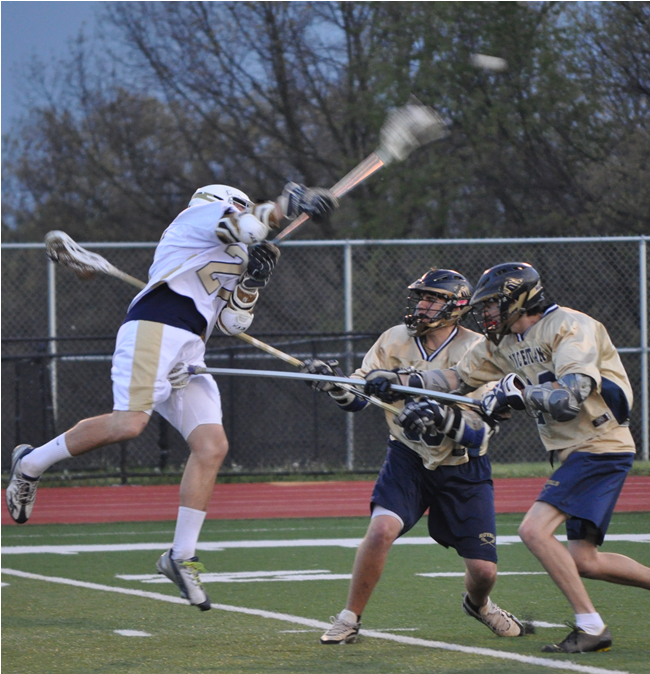 Senior Patrick Hitchan led the scoring for the Golden Tornado with 3 goals. Alex Hill got the victory in goal and stopped 17 Ram shots. Division 2 school in the WPIAL. 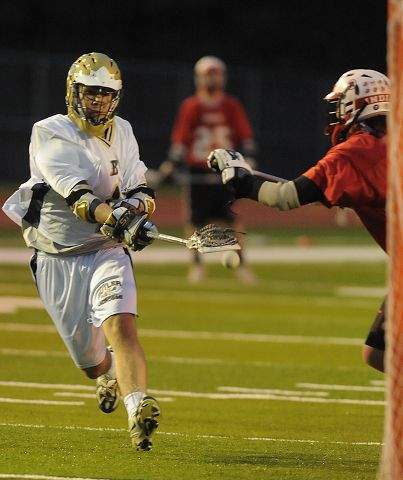 and an assist to lead Butler to a 9-4 victory over Central Catholic. 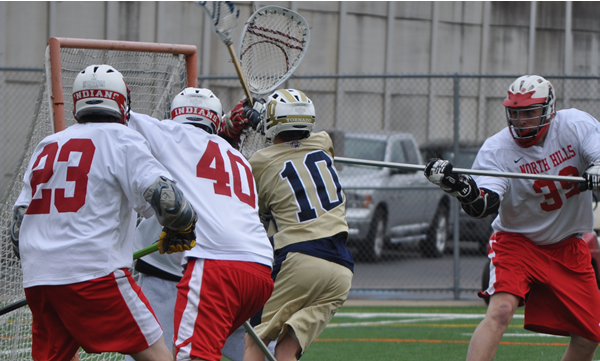 and Alex Hill made 12 saves for Butler (13-1, 6-0). Tyler Kotch and Cole Harvey each scored three goals while Cody Conklin, Nathan Barthlow and Jarrod Oesterling each added two for the Golden Tornado (3-3). Pat Hitchan also scored for Butler, with Kotch adding two assists and Conklin one. Tyler Kotch had four goals, Cody Conklin had three goals and Jarrod Oesterling and Evan Andreyo had two goals apiece to lead the Tornado. also scored for Butler (6-4, 4-1). Evan Andreyo had four goals and one assist, and Cody Conklin added three goals and two assists to lead the Tornado. Tyler Kotch had two goals and three assists, Tim Smith had two goals and two assists, Cody Bachman had two goals and Steve Fehl had one goal. Goalie Alex Hill made nine saves. 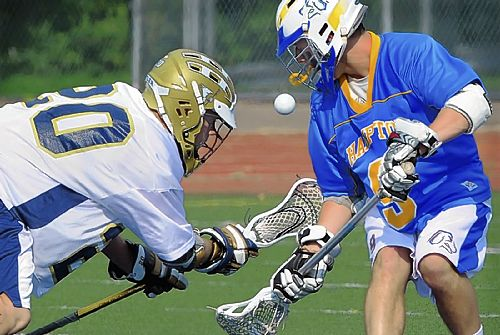 the WPIAL Division II playoffs with a 10-3 win over Trinity at Art Bernardi Stadium Thursday. a balanced Golden Tornado attack. Butler 6, Allderdice 4— Zach Reiser scored three goals while Andy McIntosh, Adam Bresnehan and Dan McPherson each had one goal. Zach Carben, Justin O'Donnell, McIntosh and McPherson all contributed with assists. Matt McCarrier made 11 saves for the Tornado (1-1, 1-0). 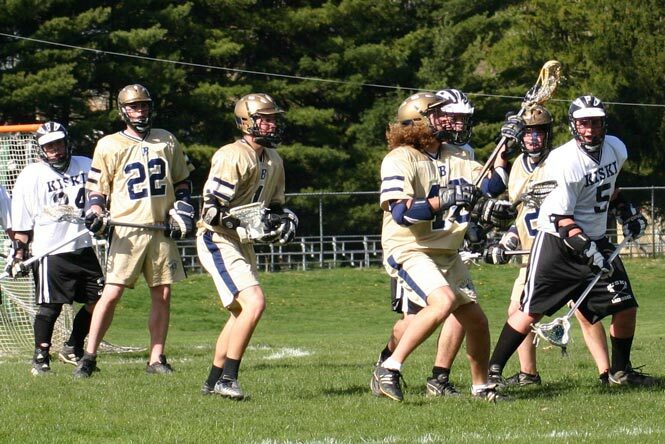 Cody Conklin and Jarred Oesterling each had four goals and Cole Harvey had four assists as the Butler junior high boys lacrosse team beat Hampton 11-4 .
but Butler fell to Kiski Area in overtime 7-6. Zach Reiser added two goals for the Tornado, while Derek Stevens had one assist. 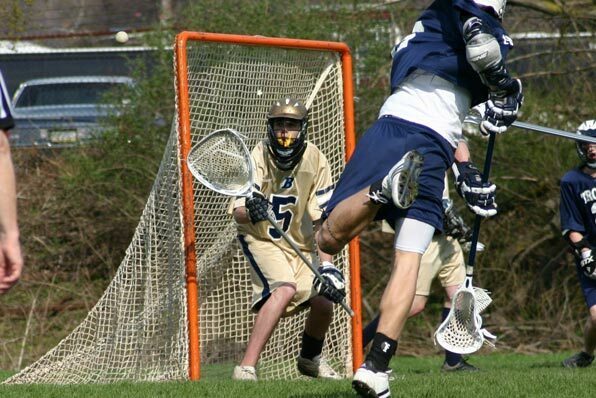 Dan McPherson tallied 12 saves in goal in defeat. Reiser added three assists while Conklin and Tyler Kotch had two assists and Matt Carrier made nine saves.